First, it helps to keep us fit. We all need fresh air. But air is never so fresh as early in the morning. Besides, by taking morning exercises we can improve our health. Second, it can help us in our studies. In the morning we can learn more quickly. Third, it can enable us to plan our work for the day. We cannot work well without a proper plan. Early rising can also give us enough time to get ready for our work..
Our English teacher is a middle-aged woman. She has taught English for more than twenty years. She works very hard and has been a model teacher for many years. She is kind to us. but she is rather strict with us. 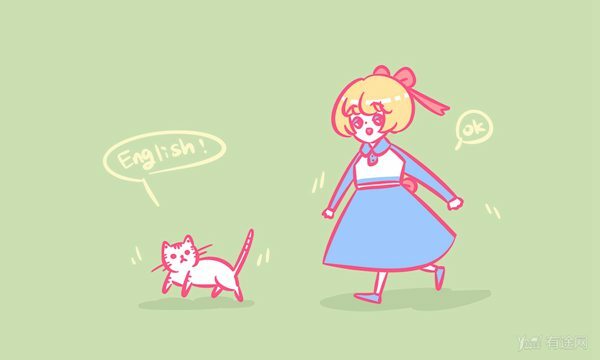 She always encourages us to speak and read more English. 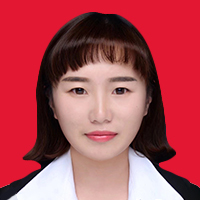 She often tells us that “practice makes perfect.” She is very good at teaching and tries hard to make every lesson lively and interesting. She often gives us slide shows, teaches us English songs and helps us to put on short English plays. She loves us and is always ready to help us. In fact, she is not only our good teacher but also our good friend. We all respect and love her. There are four seasons in a year： spring, summer, autumn and winter. In spring the weather gradually gets warmer and everything comes back to life. The peasants are busy with sowing. When summer comes, the weather gets very hot. It rains quite often. It is a busy season for the peasants. Autumn is the best season of the year. The weather is neither too hot nor too cold. The sky is blue and cloudless. At night millions of stars shine in the sky. It is the time for harvest.